This is a little something I’ve been working on in January. 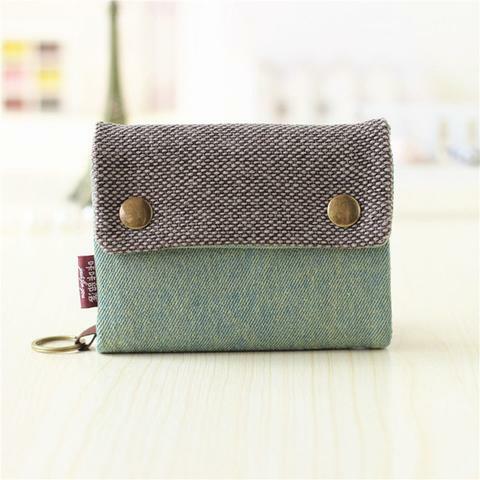 This cute little coin purse has come in really handy over summer when I didn’t want to lug my handbag out and is also great to just keep loose change together. It measures approximately 90x130mm fitting quite a bit in it. I’m also really loving the combination of these two fabrics. The birds are so sweet. I can’t wait to make it in all different fabrics for both adults and kids. Leave a comment and let me know what you’ve been working on so far this year. I’d love to hear about it. This entry was posted in purse on January 16, 2011 by Amy.